Eyeing California for your upcoming family vacation with your kids this summer? That sounds like an incredible idea! Picking the State of California for a vacation is truly a great choice. 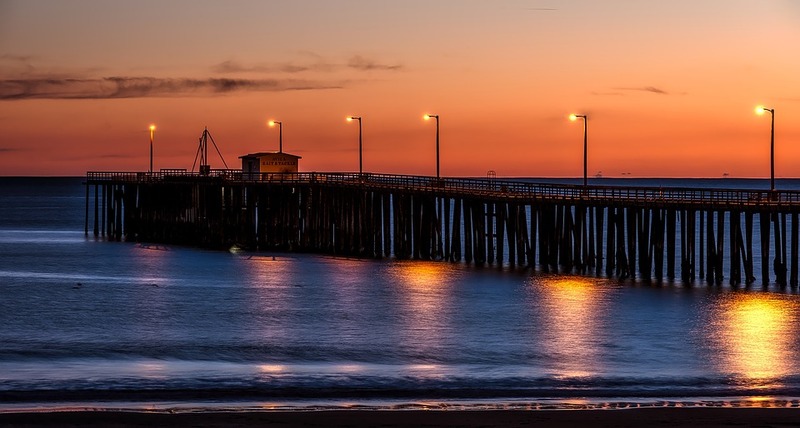 The most populous state located in the West Coast of U.S, California offers plenty of activities, awesome beaches to try with, and camping and hiking opportunities. Outdoor activities in California is one of the best, and if you want to treat the family for a memorable getaway, here are 6 outstanding places you waiting for you to be explored! Ask the kids where they want to go for a trip and you most like will hear the word…”Disney”! Located at the Southern California in Anaheim, Disney Resort is perfect to visit with the kids. From the rides to sightseeing, there are plenty of perks that await in the land where Mickey Mouse lives. The beauty of taking the family to Disneyland is that it feels like a throwback of your childhood days. Or if you haven’t been to Disney yet, this is the time to unleash the kid in you! 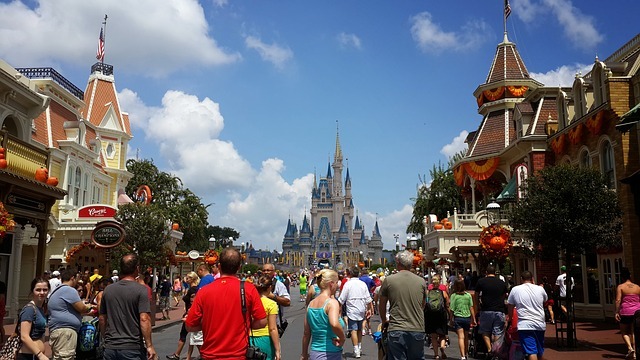 Entering this magical kingdom where Walt Disney’s characters bring to life, your kids will definitely enjoy the enthralling adventure while riding in roller coasters, watching entertaining shows, and mingling with the Disney characters. 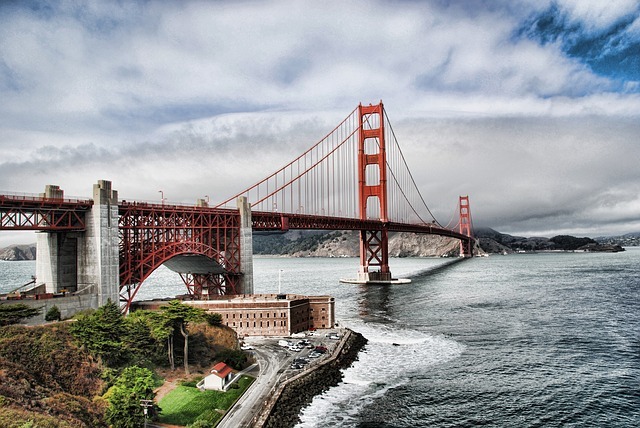 Want to see iconic, drive along the Golden Gate Bridge in San Francisco. A very popular tourist spot and landmark, the bridge channels between the San Francisco Bay and the Pacific Ocean for about three miles. The bridge did not became popular for nothing. It is the span in the world for about 1.7 miles and has been declared as one of the “Wonders of the Modern World” by the American Society of Civil Engineers. Walking, biking and driving are the best means to tour the bridge. Share its interesting history with the kids as you travel. Learning works best when experienced. Looking for a place to have a great family time, Yosemite National Park will never disappoint. 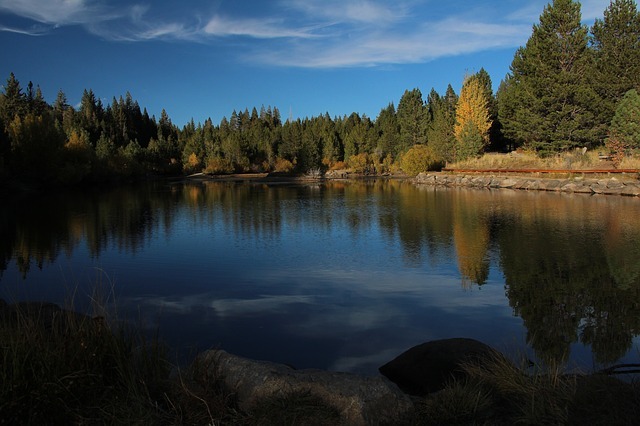 Filled with enjoyable recreational activities to try such as hiking, fishing, boating, auto touring, swimming, wildlife viewing, camping and horseback riding, and more, adults and kids alike will not run out of fun thibgs to do while on a vacation. Yosemite National Park is an awesome natural tourist attraction that spans for about more than 760,000 acres in central eastern California. It also where the highest waterfall in North America lies—the Yosemite Falls. Tourists visit the park for its stunning granite cliffs, waterfalls, giant sequoias, and a diversity of plant and animal life. One of the largest lake in the world located between the borders of Canada and Nevada, the beautiful Lake Tahoe invites many visitors to its dazzling lake surrounded by majestic mountains, offering exciting adventures and activities every year. Make sure that when you spend your trip in the lake, you bring your camera is in full charge as there are plenty of lovely spots you will be tempted to get a snapshot. It is truly a wonderful place for camping and nature for adventure for the whole family. Whether you go kayaking, or just go walk for sightseeing, every moment is meant to marvel with the lake’s magnificence. Stretching the Central Coastline of California for about 90 mile, the Big Sur Coastline is one of the most scenic driving routes in the world. As a tourist attraction, the place delight its visitors with interesting sights including the historic 40 foot Point Sur Lighthouse, the beautiful Bixby Bridge, and the wonderful 80 foot McWay Falls. Road trekking, swimming, and hiking are things you can do while delighting your eyesight with the stunning spots of the place. The picturesque scenery is relaxing, and is perfect for bonding moments with the family. An animal theme park, oceanarium, and a marine mammal park, SeaWorld San Diego is an entertaining and educating amusement park that bring smiles and laughs to its visitors for about 5 decades now. The theme park is filled with animal shows and exhibits that kids and adults alike will enjoy. Take the kids and introduce them the friendly dolphins, killer whales, funny penguins and polar bears. And, do not miss the Shamu Show performed by talented killer whales dancing in blasts of colors. Family time is essential, taking the kids in a memorable vacation is something that they will remember even as they reach adulthood. Give your children the gift of happy memories…plan your California trip today.